So we went fishing instead. The fiesta would have been much more fun. ps. 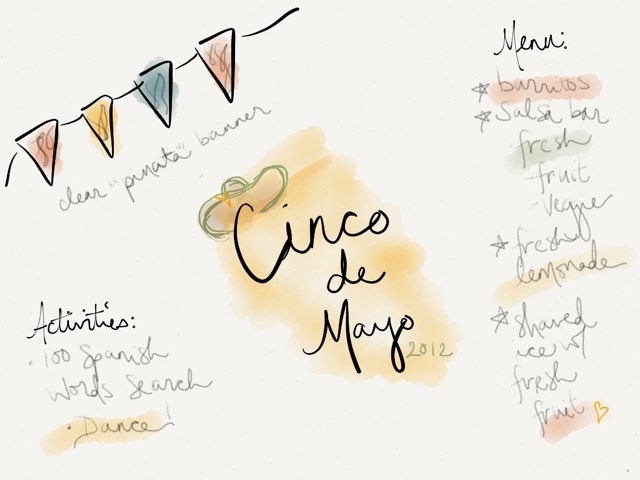 I have no idea how to make spanish symbols… the one was a spell check ;).